Ooh! I can't wait to see swatches of these! Do you think they'll be sold separately as well? Thanks for another great post! Hebridean Sprite: Thank you! 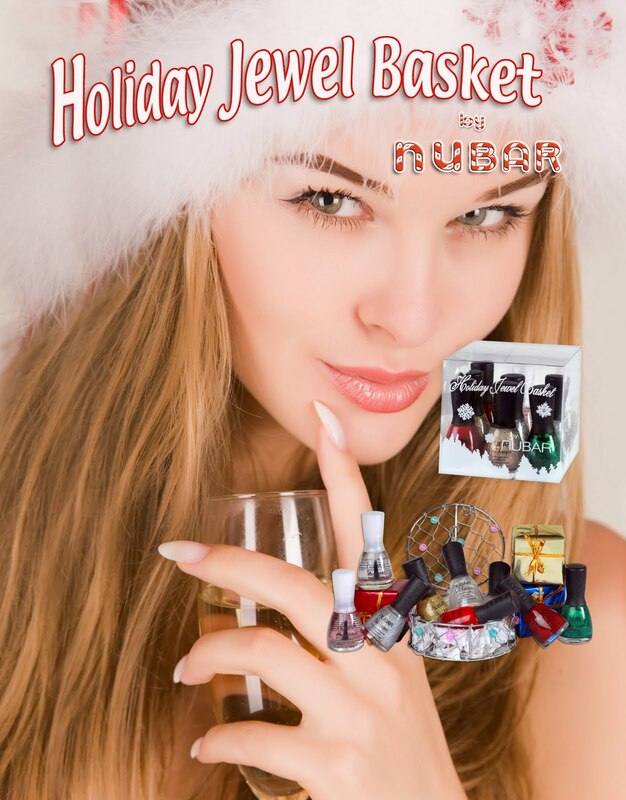 I sent my contact at Nubar an e-mail to be certain, but Nubar typically sells the polishes in their collections individually as well. In the press release info, there were code numbers for each polish. Have any of these been released before?